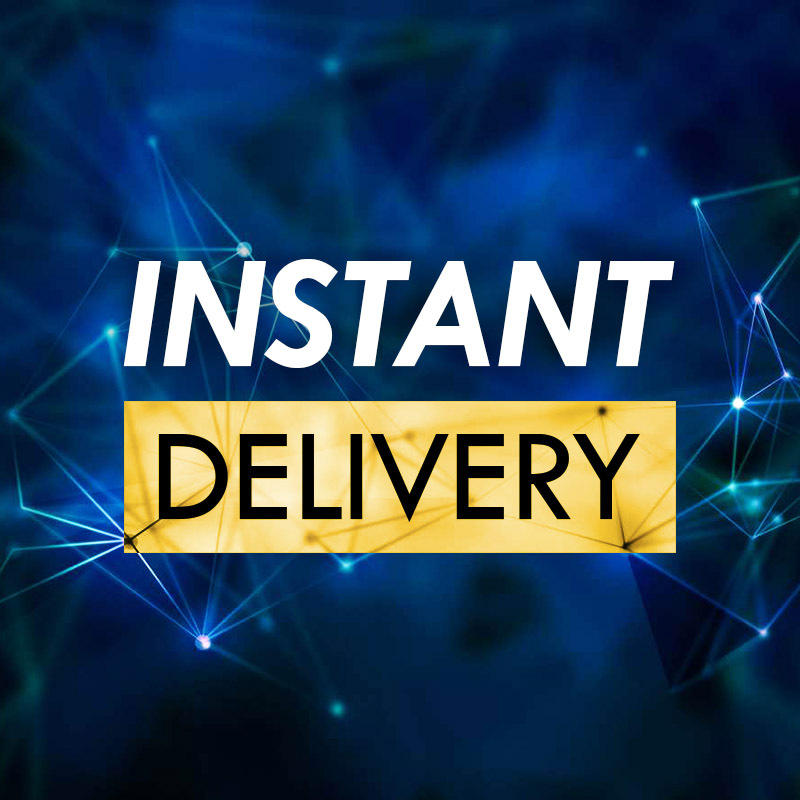 🔥INSTANT results of the product immediately after purchase!🔥 ⭐ We accept PayPal ⭐ The Ultimate version includes all DLCs, including the latest Fortune Island. Languages: English, Chinese, French, German, Italian, Japanese, Korean, Polish, Portuguese, Russian, Spanish. Before ordering online activation, check for compliance with the minimum requirements of your computer in the game you are interested in. If your computer does not meet the minimum requirements of the game, we are not responsible for the goods you purchase. 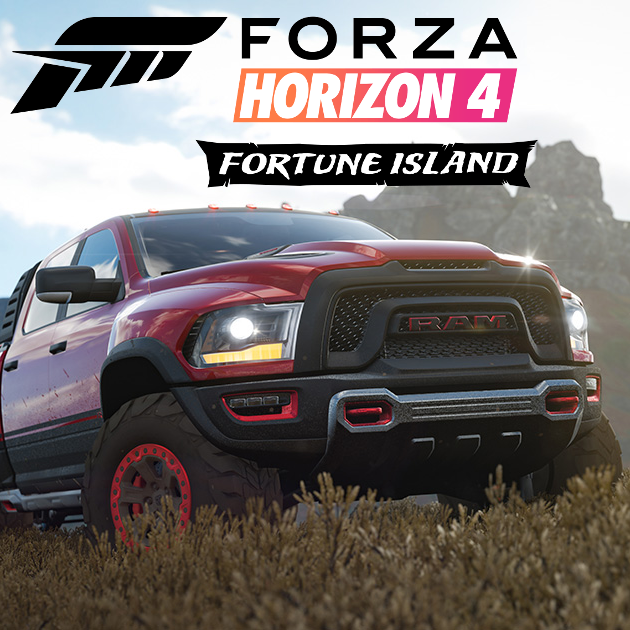 After activating the game you get the opportunity to use our Microsoft Store account to play Forza Horizon 4. The game is available online mode* that will allow you to play online with your friends. You need to play from your account Xbox Live this ensures that all achievements and progress will be only yours. The game has no regional restrictions. Minimum system requirements:OS: the Game runs exclusively under Windows 10 (64-bit) version 1809 or higher(the Game is incompatible with Windows XP, Vista, 7, 8 and 8.1). Processor: Intel Core i3 4170 / AMD FX-8350 RAM: 8 GB Video card: NVIDIA GeForce GTX 650 / AMD Radeon R7 250x (DirectX 12 support required) Disk space: 65 GB Availability of installed Microsoft Store and Xbox applications Instructions for preparing to activate:1) Update Windows 10 to the latest release. 2) Enable Windows update service (if disabled). The item is mandatory. Please configure the updates according to the video instructions https://youtu.be/qlkSn2fcMUI 3) Sign out of your Microsoft Store account and make sure that your computer meets the minimum requirements of the game. Also make sure you have no problems installing apps through the Store(Microsoft Store). 4) Make sure you have the Xbox app installed. Sign in to your Xbox account or create a new one. 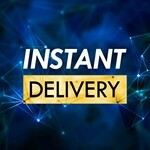 If the application is not installed, install from the Microsoft Store https://goo.gl/Nygkfy 5) Buy goods. 6) Run the application DG_MSActivator (download link will be issued after purchase) 7) Enter the activation key for DG_MSActivator (the key will be issued after purchase) and follow the instructions. 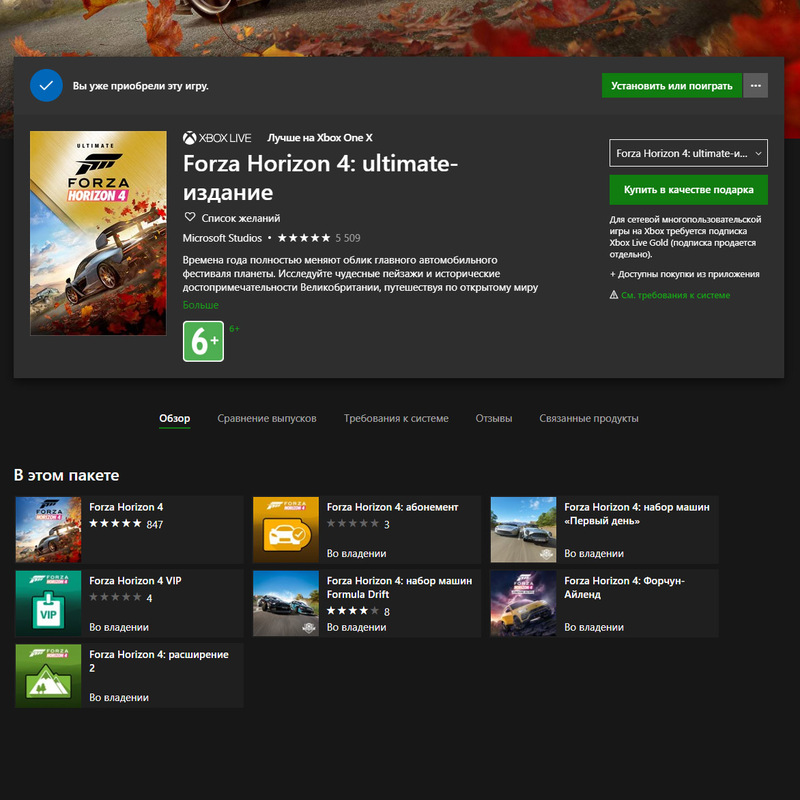 8) Upon completion of the activation account in the Microsoft Store looking for the game in search of the store and put to download If you have any questions, please contact us in the correspondence of the goods you bought. If you need help with activation, we can help you through TeamViewer 13 https://download.teamviewer.com/download/version_13x/TeamViewer_Setup.exeWhen this problem occurs https://goo.gl/inJuxb the decision https://goo.gl/JjvYCJImportant information:- activation does not crash when reinstalling Windows and deleting an account with a game from the Microsoft Store, since you can reactivate the game yourself using the DG_MSActivator application. - If you plan to change the PC components, such as CPU and motherboard, you first need to write to the administrator to transfer the license. - changing the password and any account data is strictly prohibited. - you can only play from your Xbox live account. 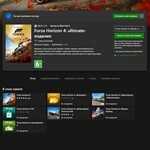 - all achievements in the game are stored only on your Xbox live account. - automatic game updates. - game mode for two on the same screen(split screen) is missing. 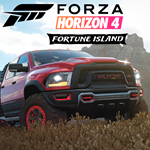 - activation of the game only on PC with Windows 10. - activation on Xbox One do not produce. - we do not give out activation codes for the game, the game is activated by logging in to our account. * The network mode is currently working, but if Microsoft blocks this feature over time, then no claims will be accepted.